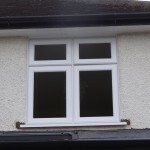 Changing your windows can open up a whole new world of style, bringing energy efficiency, style and individuality to your property near Shepherd’s Bush or Ladbroke Grove. 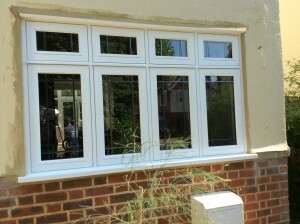 At Merton Windows and Doors, our team of professional and friendly glazing experts will bring your ideas to life. 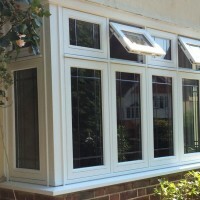 We can supply made-to-measure windows made to the highest specification, installed by our own team of experienced fitters. 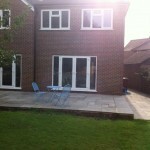 We offer many styles, designs and choices, so you can add value to your property. Our FENSA-registered company is headed by Paul Boyd, who brings 30 years’ experience to the table; we channel all our expertise and energy in going the extra mile for our customers. We never outsource any of our work, so we know everyone working on your project is a consummate professional, who is skilled and reliable. 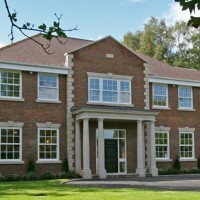 You are guaranteed a warm and friendly welcome when you get in touch with our local team. 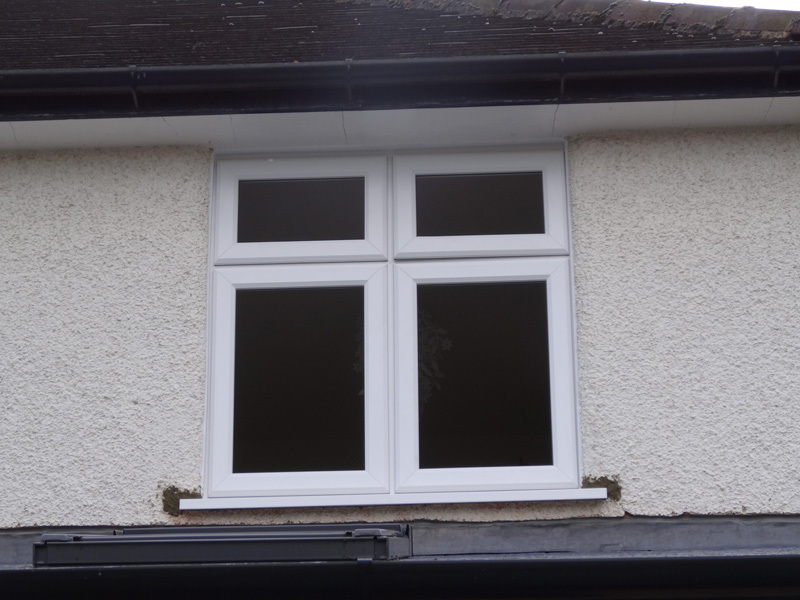 We offer multiple finishes on all our windows and a choice of double or triple glazing for additional thermal efficiency and noise reduction. 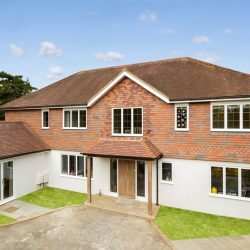 Our showroom is based in Mitcham and we are always happy to show you the products in person and discuss your needs and requirements. Are you interested to hear more? 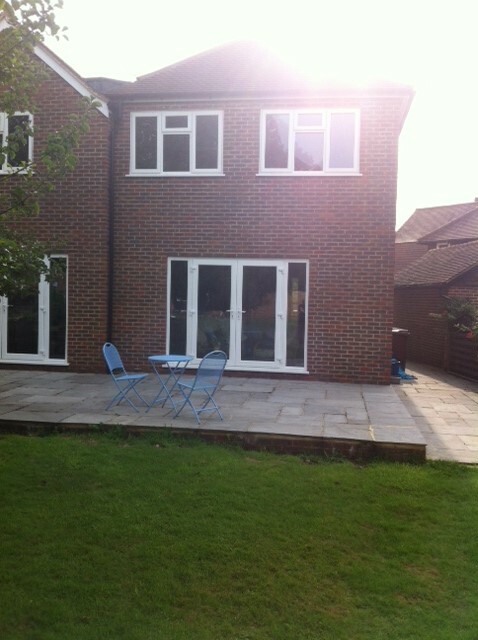 Then call us now on 0208 542 2233. 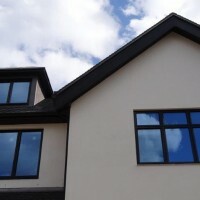 Aluminium windows are a contemporary and sleek choice, offering unparalleled strength, meaning they can be made much slimmer than uPVC and timber windows. 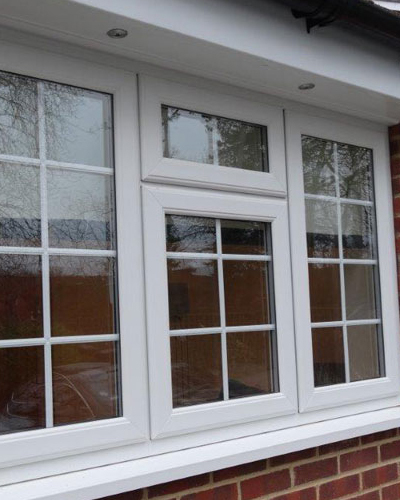 They also offer an unrivalled flexibility, coming in a huge number of RAL colours and style options that can be customised to suit your property. 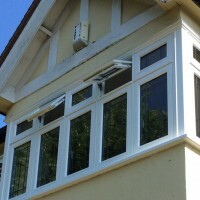 Aluminium is also more resistant to the elements and will never rust, warp or rot, so upkeep and maintenance is easy! 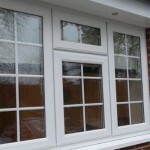 These windows are also inherently robust and long-lasting, offering outstanding security and comfort. 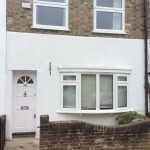 For a free quotation for replacement windows – aluminium, uPVC or timber – in Holland Park, get in touch with our local team now! Please call our office on 020 8542 2233, email us on [email protected] or fill in an online enquiry form and we will get back to you.